Are you interested in doing business in Mauritius? Are you interested in taking a trip to Mauritius? Are you of Mauritian heritage and living, working or visiting Cleveland or Northeast Ohio? Submit your Cleveland Mauritian news and events. Submit your Cleveland Mauritian organizations and resources. Submit your Cleveland Mauritian jobs, classes and other opportunities. 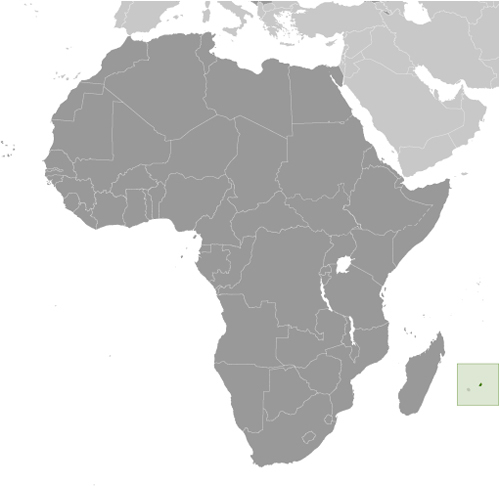 Although known to Arab and Malay sailors as early as the 10th century, Mauritius was first explored by the Portuguese in the 16th century and subsequently settled by the Dutch - who named it in honor of Prince Maurits van NASSAU - in the 17th century. 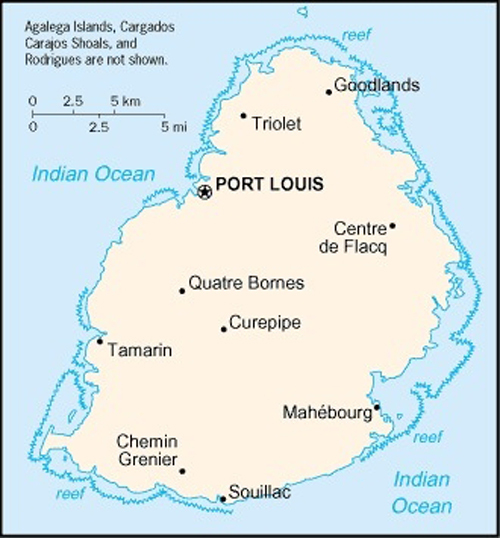 The French assumed control in 1715, developing the island into an important naval base overseeing Indian Ocean trade, and establishing a plantation economy of sugar cane. The British captured the island in 1810, during the Napoleonic Wars. Mauritius remained a strategically important British naval base, and later an air station, playing an important role during World War II for anti-submarine and convoy operations, as well as the collection of signals intelligence. Independence from the UK was attained in 1968. A stable democracy with regular free elections and a positive human rights record, the country has attracted considerable foreign investment and has one of Africa's highest per capita incomes. 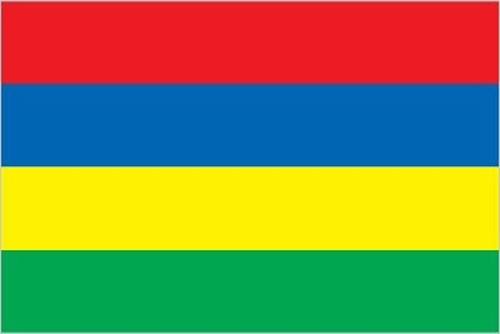 Tell us about the music, food, holidays, traditions, costumes, language and other qualities that makes people from Mauritius so special. Submit your Cleveland Mauritian cultural items. Read more about the Mauritian and other Ambassadors. If you are interested in being considered to be an official ClevelandPeople.com Ambassador to the Cleveland Mauritian community, please contact us. If you want to reach the Mauritian community in Cleveland and Northeast Ohio, please contact us.